North Georgia truly is a year-round destination! Its delicious food, local shops, and fantastic wineries make it a vacation spot unlike any other. Another big draw of this region is its variety of fun events! Each season in North Georgia brings with it an exciting festival or family-friendly event. Below, we’ve compiled everything you need to know about one of the region’s best summer events, the Georgia Wine Country Festival! Before packing your bags and heading to the Blue Ridge Mountains for the Georgia Wine Country Festival, make sure you create an itinerary! 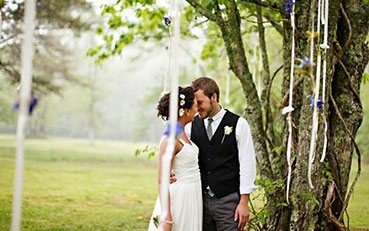 North Georgia’s many fantastic events are just the beginning of what you’ll experience here. To discover all of the area’s best activities, attractions, and adventures, download our complimentary Vacation Guide today! Every weekend during the month of June, North Georgia’s very own Three Sisters Vineyard transforms into a fun-filled festival spot. The Georgia Wine Country Festival, one of the best annual festivals in North Georgia, features something for everyone. Look for live entertainment from local musicians, delicious BBQ, food trucks, local microbrews, and so much more. The most popular attraction during this festival is the wine garden, which allows guests to taste all of the vineyard’s complex varietals. There’s no better way to soak in the sights, sounds, and tastes of Georgia’s wine country! Three Sisters Vineyard is located in Dahlonega, Georgia, which is just a short drive away from Glen-Ella Springs Inn in Clarkesville. The winery is located at 439 Vineyard Way and the 45-minute drive over offers simply stunning views of the Blue Ridge Mountains. Visitors can attend this festival any weekend in June (11 a.m. – 5 p.m. on Saturdays and 12:30 – 5:00 p.m. on Sundays). Great live music and delicious southern barbecue await at the Dillard Bluegrass and Barbecue Festival! Since 1997, this fest has brought people together over catchy bluegrass tunes and an amazing barbecue competition. Celebrate with Paradise Hills Vineyard and enjoy an old-world style grape stomp! At this festival, there’s plenty of local wine, tasty food, and entertaining activities to enjoy. 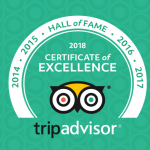 A Taste of Clarkesville has been named in the Top 20 Events by the Southeast Tourism Society, so it’s no surprise that our guests love it! At this festival, you’ll enjoy food and wine tastings, beer gardens, live music, door prizes, and so much more. After a Fun Day, Come Back to Comfort at Glen-Ella Springs Inn! This summer, make a point to attend the Georgia Wine Country Festival! At the end of a fun-filled day sipping wine with loved ones, you’ll want to come back to a comfortable, private accommodation. 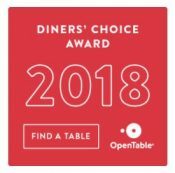 Glen-Ella Springs Inn, a Select Registry property, is the best bed and breakfast in North Georgia! 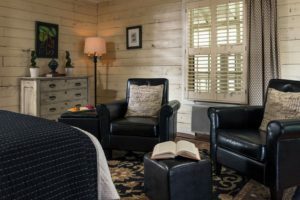 Our historic inn is located in the heart of Clarkesville, right around the corner from all of the most exciting things to do in North Georgia. You’ll love our rustic-chic guest rooms, premium amenities (like complimentary gourmet breakfast), and award-winning on-property restaurant. 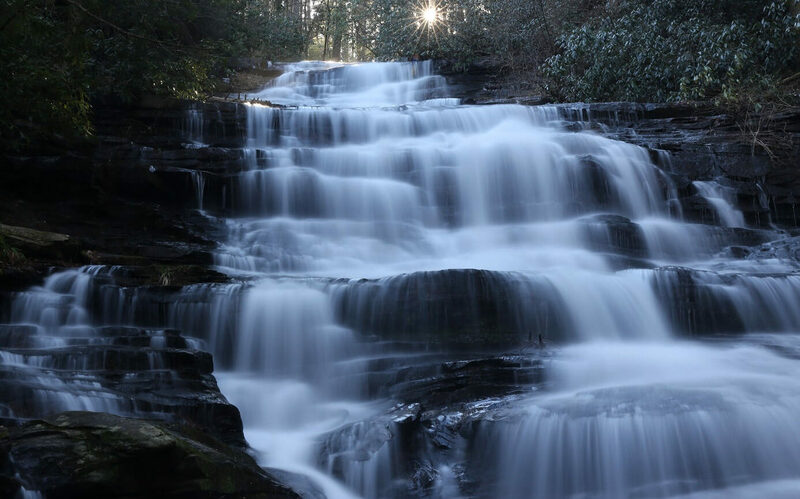 Whether you’re searching for events in North Georgia this weekend or coming to experience our beautiful landscape, our family will ensure that you enjoy the Blue Ridge Mountains like never before! 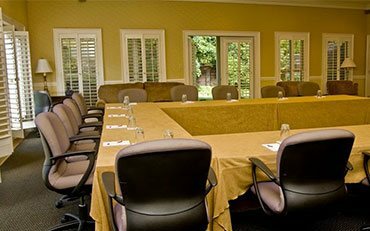 Ready for an amazing event or two in the heart of Georgia’s wine country? 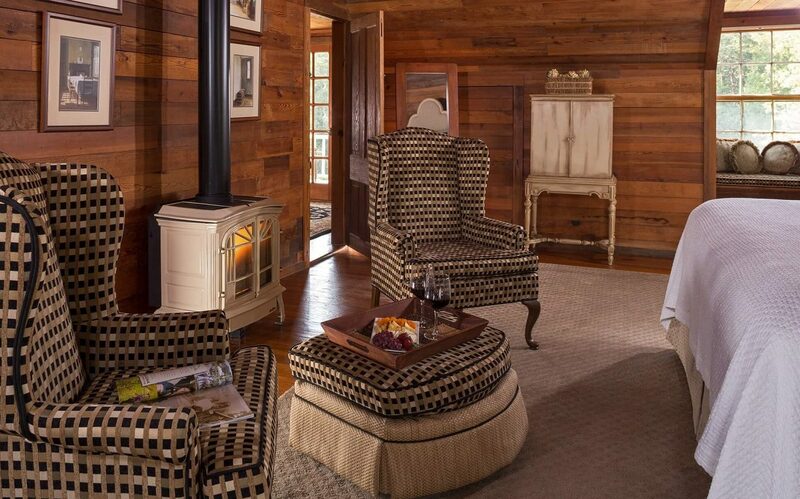 Check our availability today and start looking forward to an unforgettable mountain getaway. We can’t wait to host you!